Is your boy's room a natural disaster? 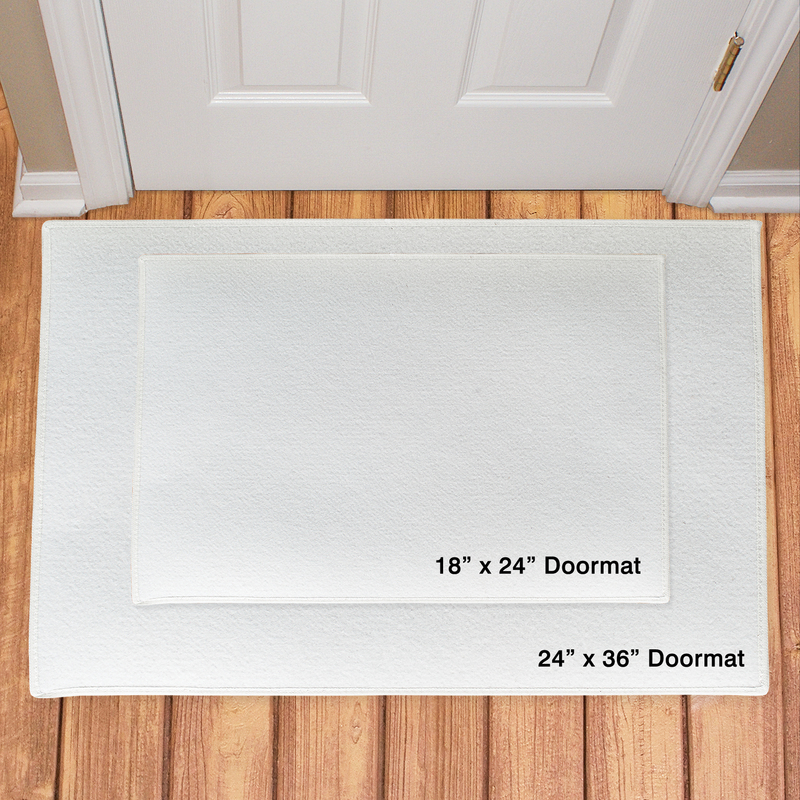 If so, then one of these Danger Personalized Doormats are the perfect accessory to warn all who enter to pay close attention as to where they step. A fun Personalized Gift for an upcoming birthday or perhaps moving into a new bedroom. 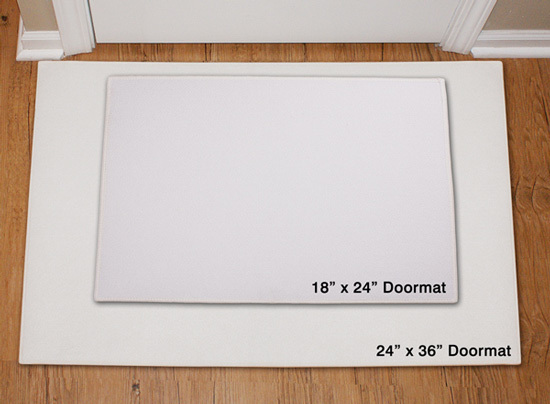 Your Danger Custom Doormats include FREE personalization! 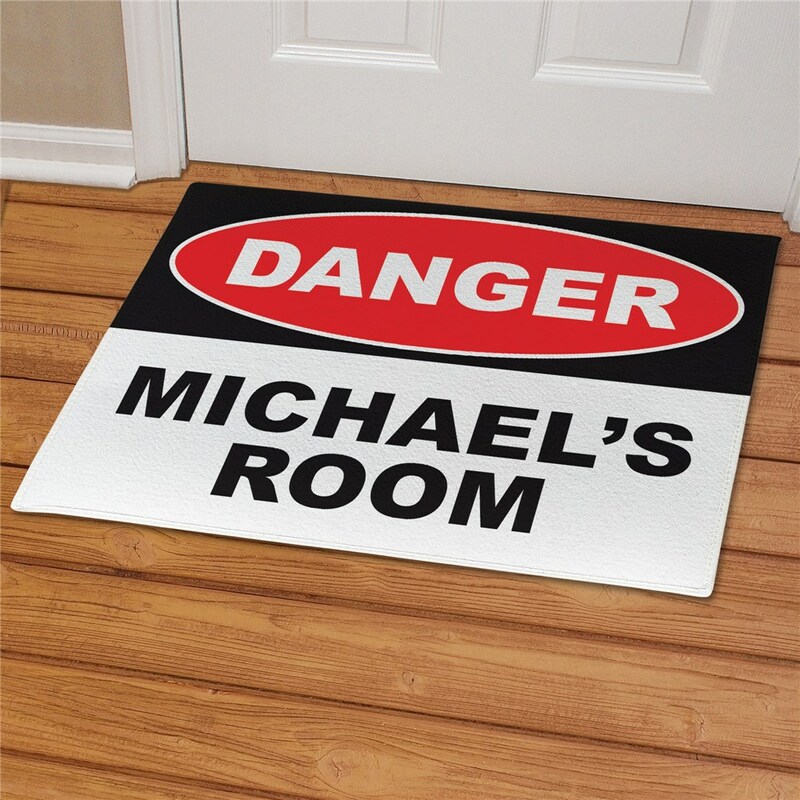 Personalize your Boy's Room Warning Door Mat with any name. My son loves his personalized doormat! Additional Details When it comes to Personalized Gifts for Boys, GiftsForYouNow.com has a great selection ready for you. We create fun and creative Personalized Gifts sure to be well received by your son, grandson or nephew. Affordable Personalized Children Gifts are ready for you to create and enjoy.